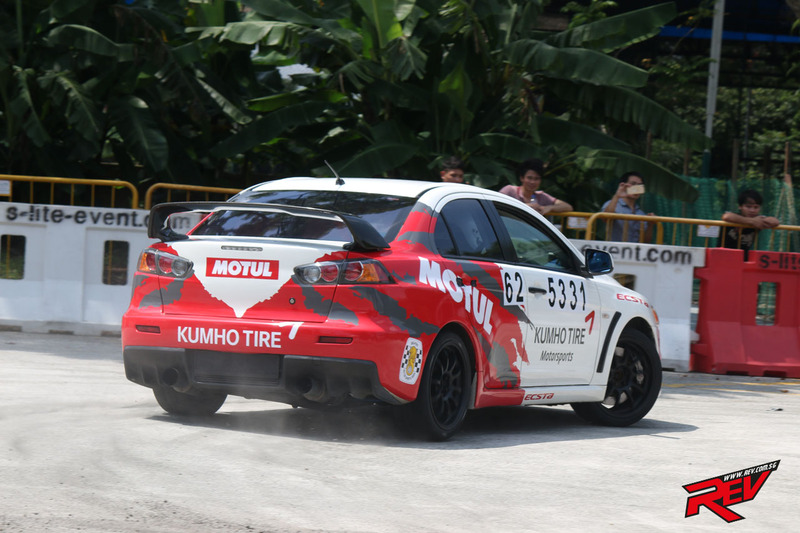 Round 2 of the MSS Auto Gymkhana Motul Series 2017 was held on 17 and 18 June, the two-day event saw many of the local motorsports enthusiasts gather at the The Grandstand South Car Park for dose of adrenaline. The day kick started at 10am with scrutineering as well as participant briefings. This was followed by a 2 hours of practice runs before the lunch break. The first day saw participants running in the race pattern 1, while day two saw them running in patterns 2 and 3. The last day was the most exciting as well, with an hour dedicated to an Eliminator Shoot Out as well as the Team Eliminator Shoot Out. 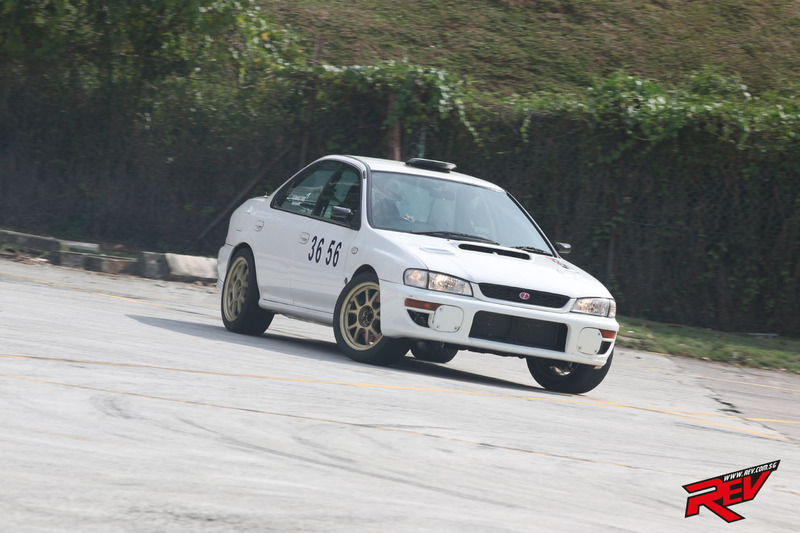 Participants were grouped according to their vehicles types, Class 1 for Front Wheel Drive, 2 for Rear Wheel Drive, 3 for All Wheel Drive, 4 for Novice – Front, Rear or All Wheel Drive, 5 for Open (Front, Rear or All Wheel Drive), 6 for Team Entries and 7 for Novice Challenge. 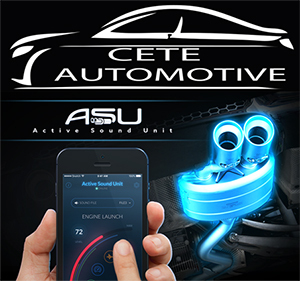 A team consisted of two cars and could be formed with two competitors from different classes. 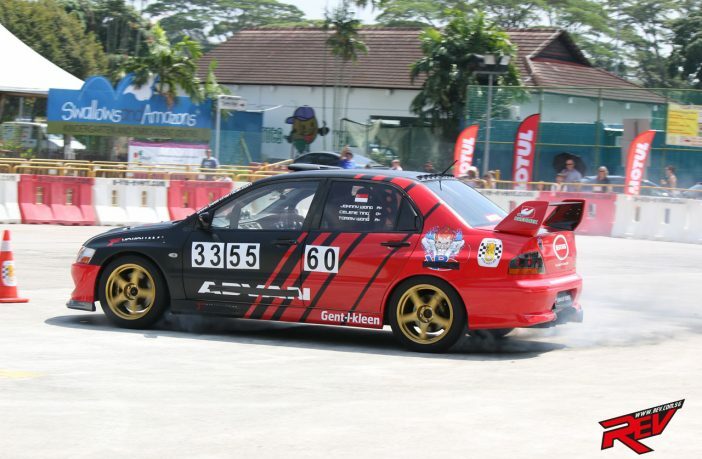 Each team driver was be given one shot at glory. The day also saw eight shortlisted MSS members taking part in the Asia Gymkhana Driver selection for Team SG. 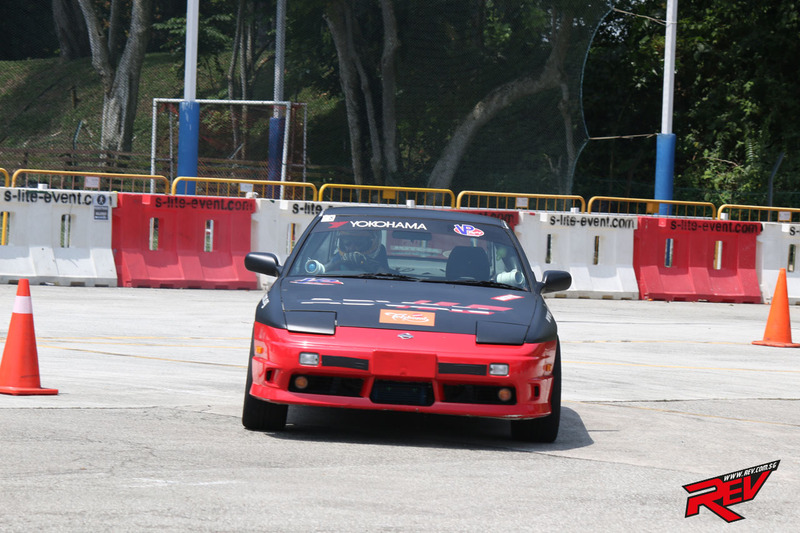 All drivers were selected based on timing clocked in a Toyota “V 10 Sport”. Day two saw the same close racing action with the difference being the Eliminator Shoot Out and Team Eliminator Shoot Out being held at 4pm. As the sun began to set, the competitors lined up for the prize presentation ceremony. 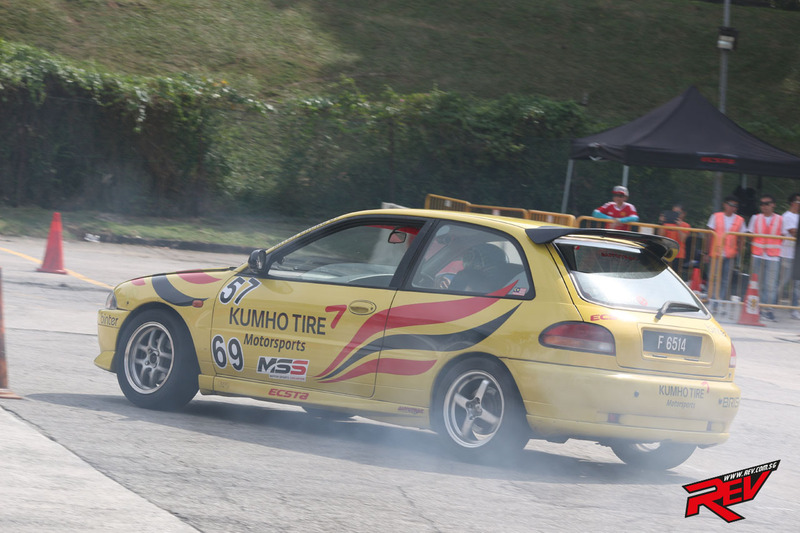 The next round of the MSS Auto Gymkhana Motul Series will be held on 7 and 8 October at the same venue. For more information, visit www.mss.org.sg.